Is there an answer to this problem? Sure. First, the Sixers could go out and acquire one more shooter, like bringing back Kyle Korver and have him end his career where it began. Absent that, it means the Sixers will have to play Redick, Fultz, and Simmons at the same time, which might create matchup problems. The problem is concerning but in and of itself should not stop the Sixers from being a genuine contender for the Eastern Conference crown, particularly if Embiid, who has looked great in the preseason, continues to develop his inside game where he is virtually unstoppable. 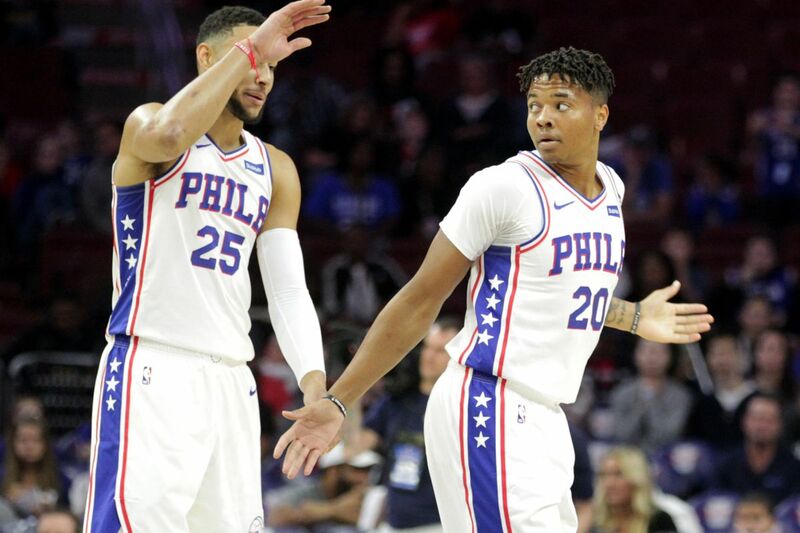 Though we'll have to see how it plays out once the season starts, one thing is for sure — it's going to be a wild ride for the Sixers and will be great fun to watch.